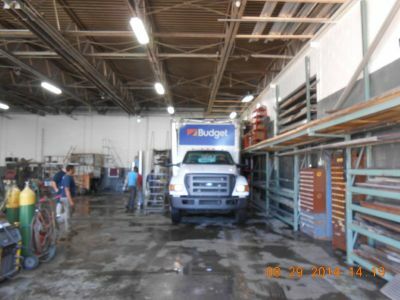 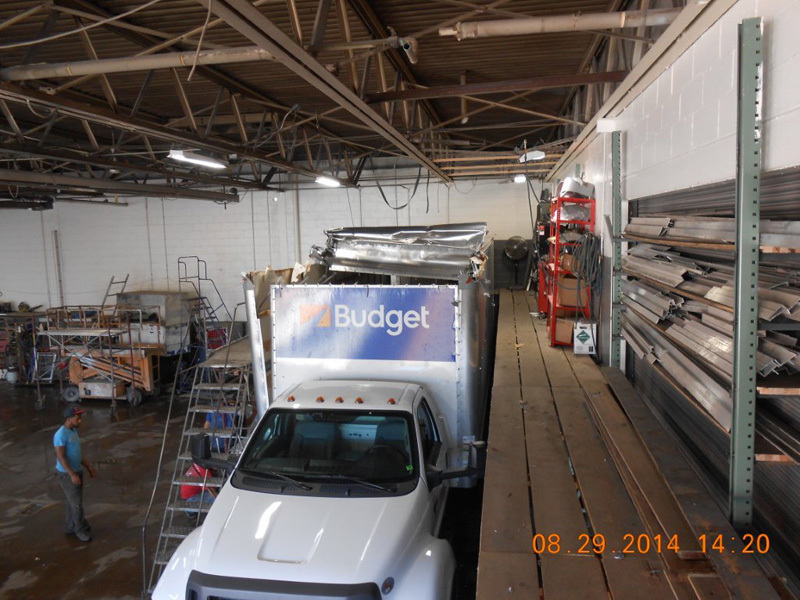 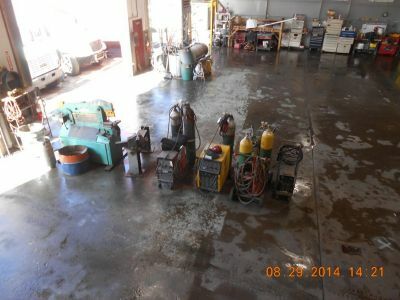 Full Service Truck Repair Facility. 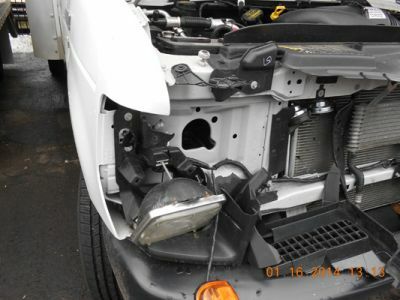 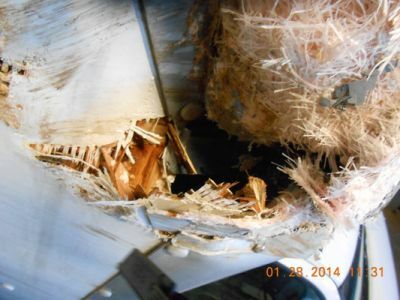 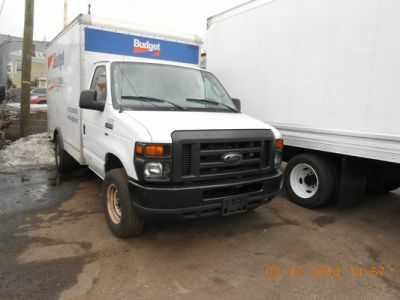 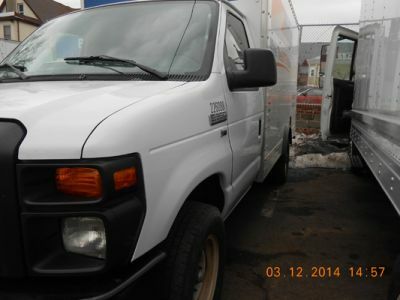 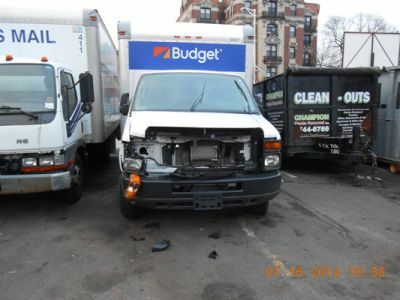 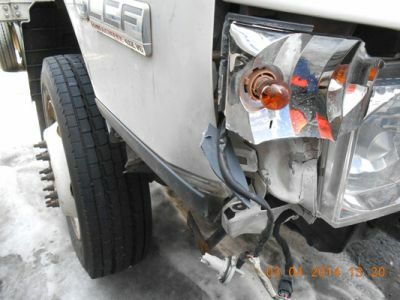 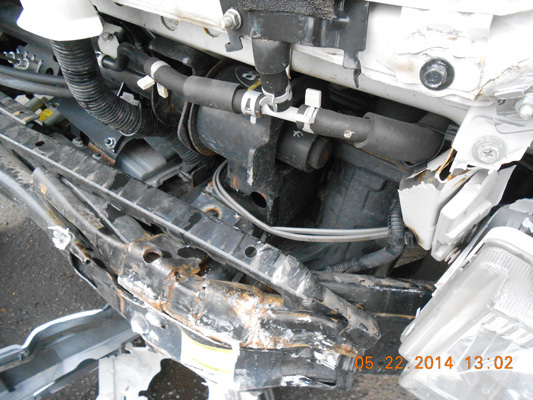 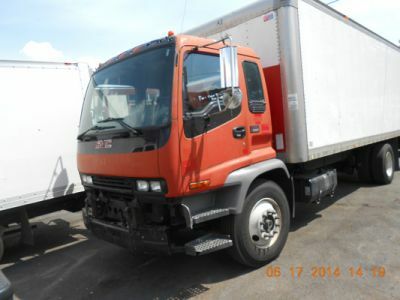 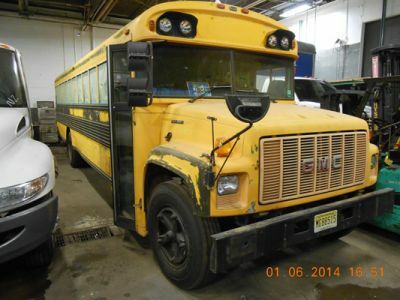 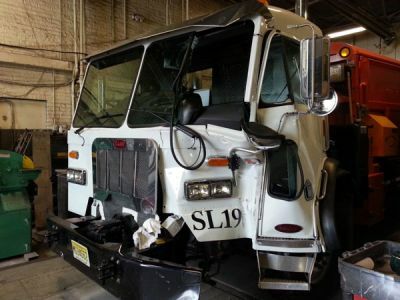 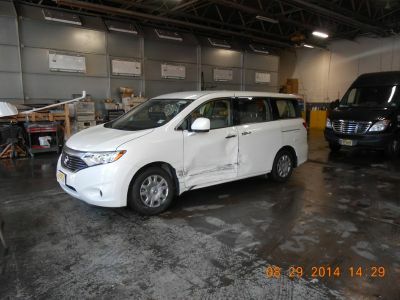 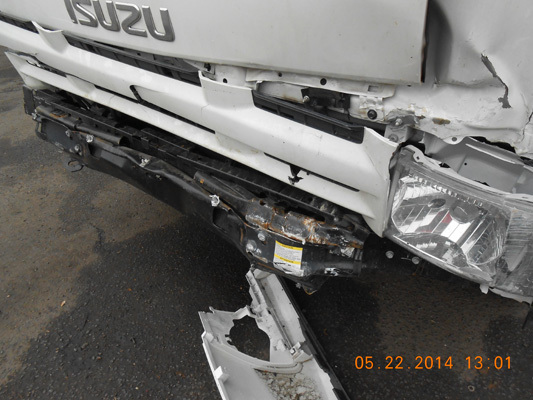 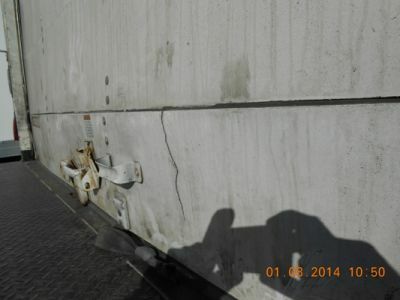 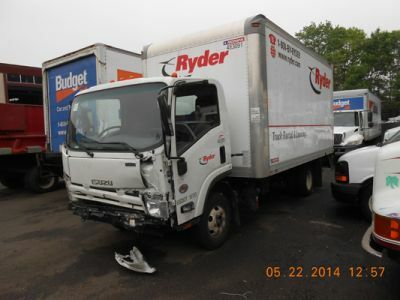 Truck Body East is Northern New Jersey’s Premiere Commercial Truck Collision Repair Facility since 1999. 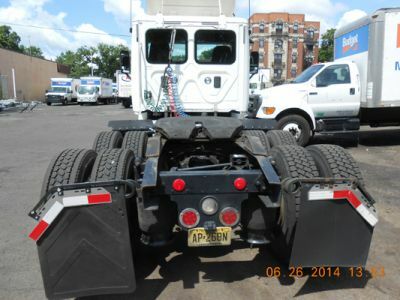 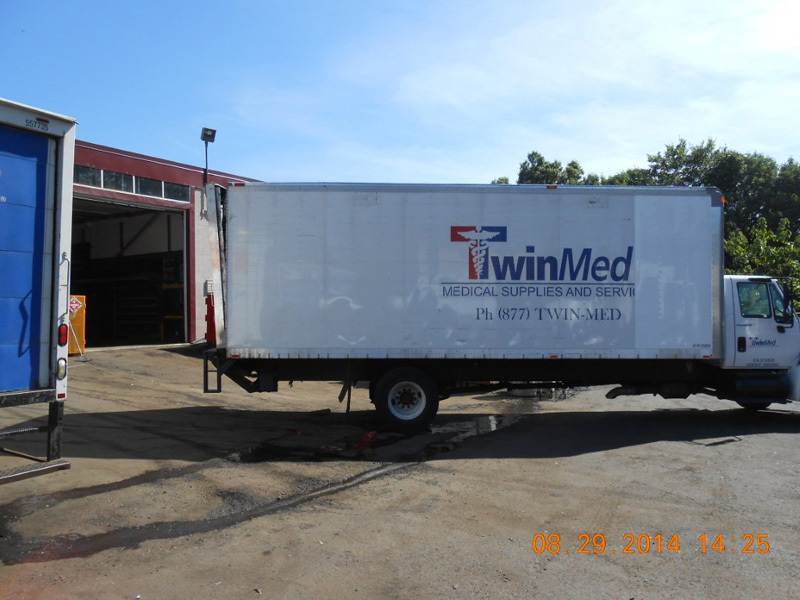 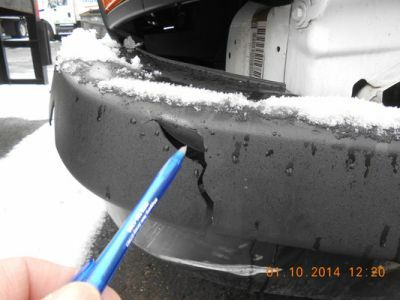 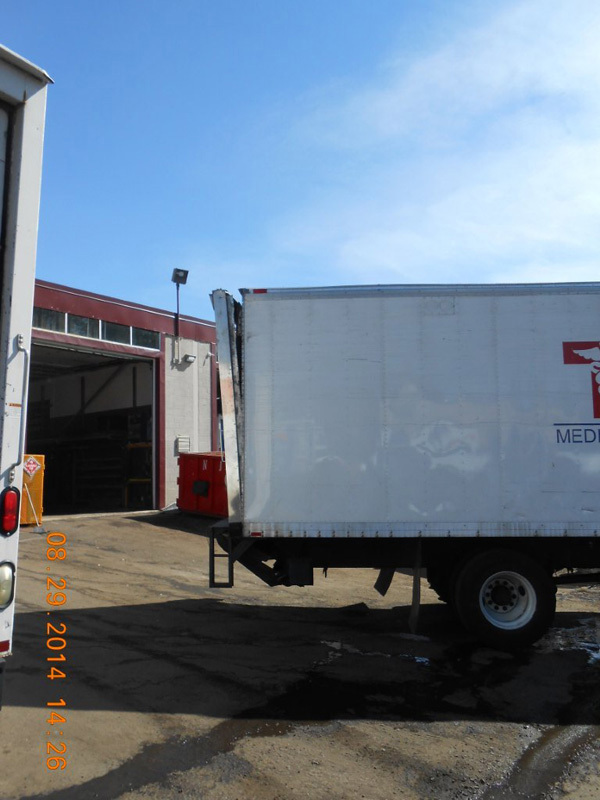 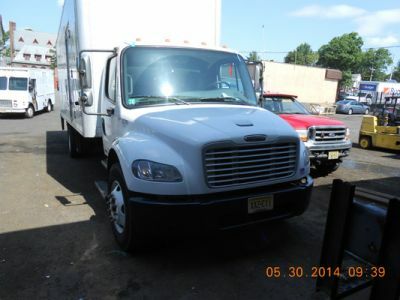 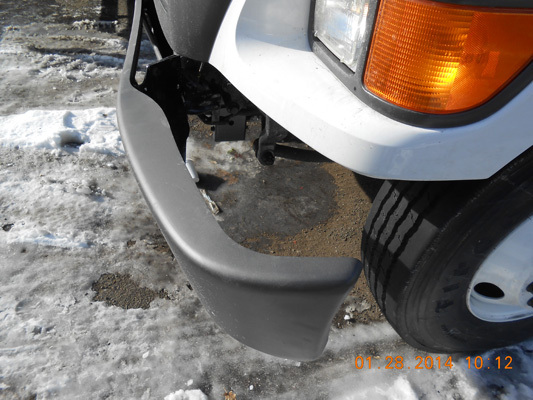 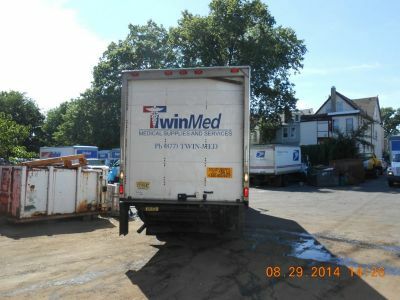 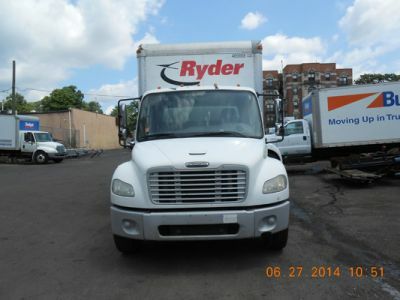 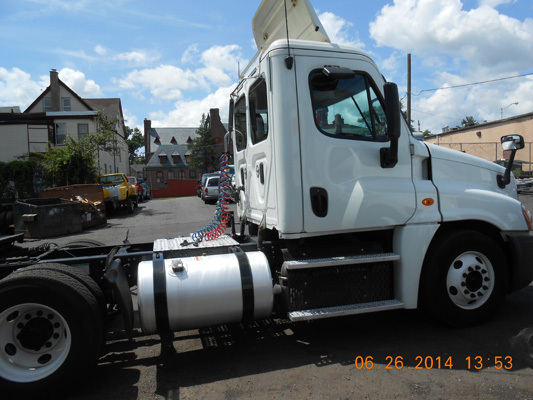 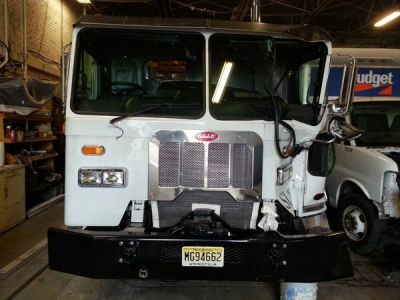 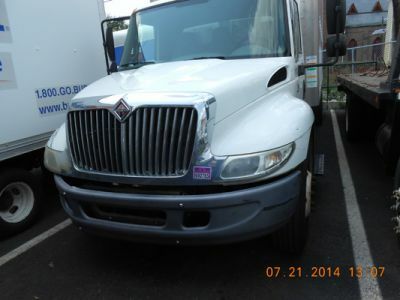 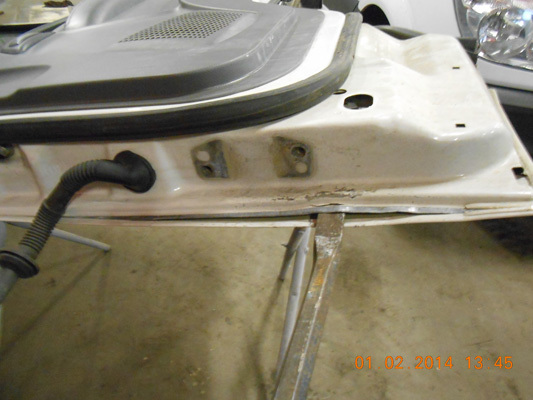 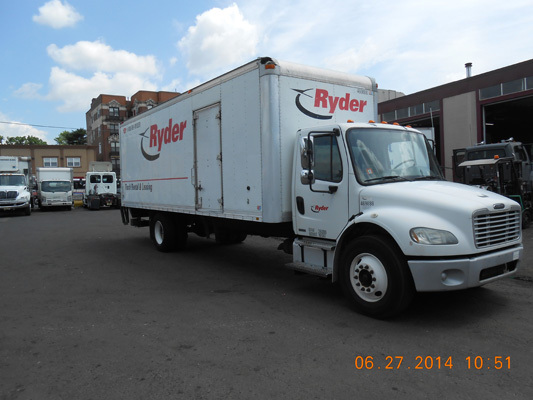 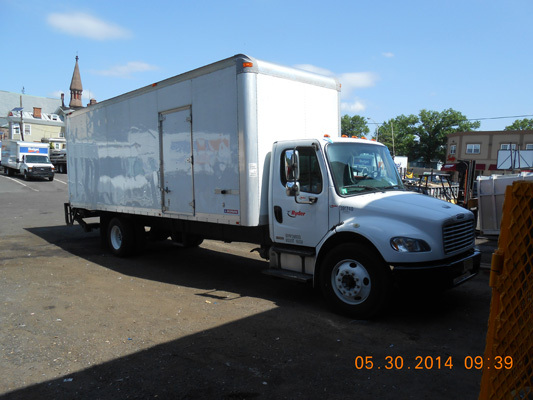 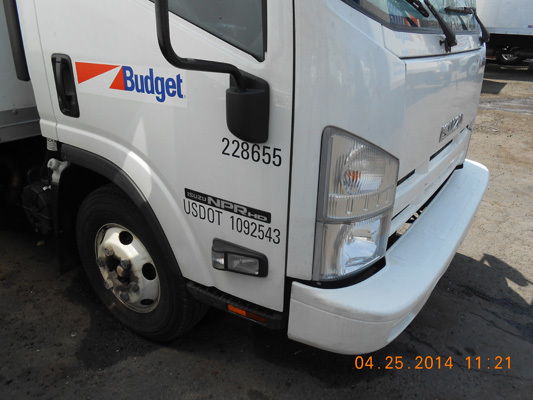 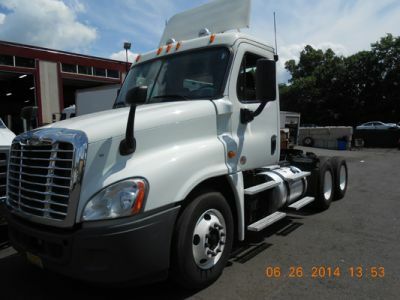 We provide extensive truck and truck body shop services to the New Jersey tri-state area. 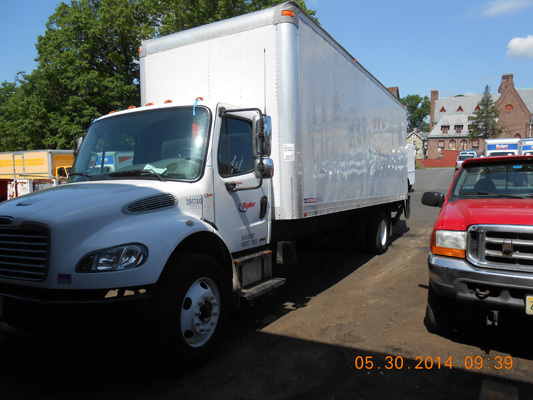 No matter what your needs are, Truck Body East will exceed all expectations. We offer friendly personalized service, pay close attention to details, meet deadlines and at reasonable rates. 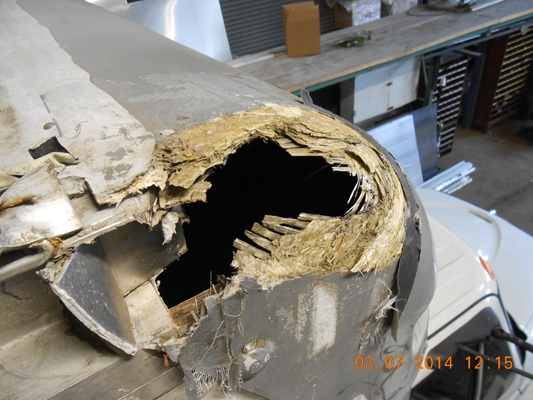 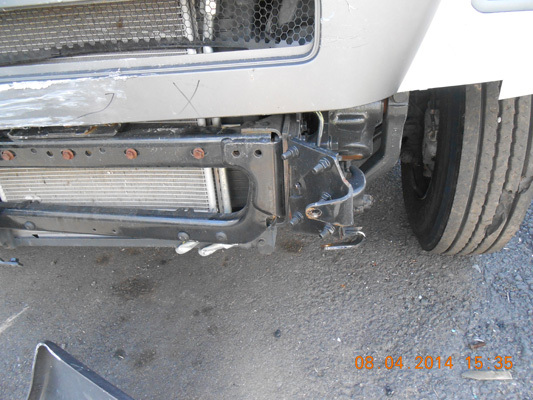 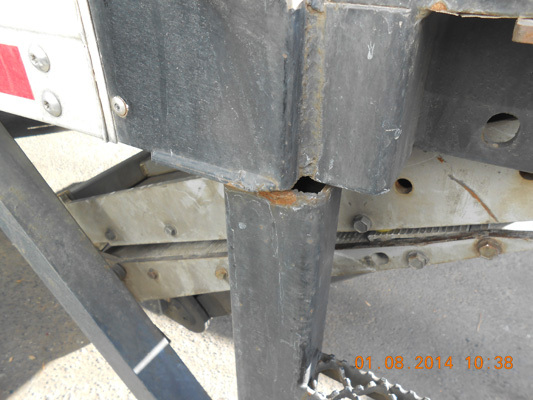 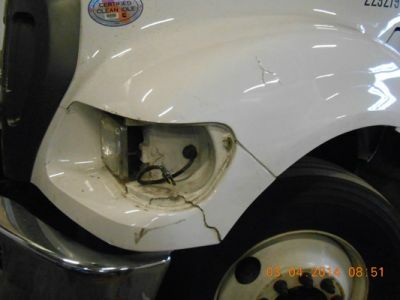 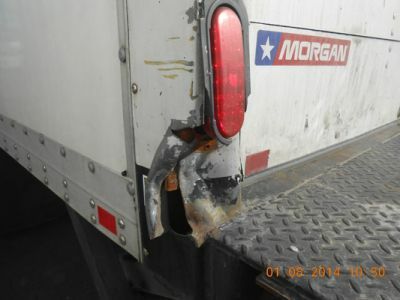 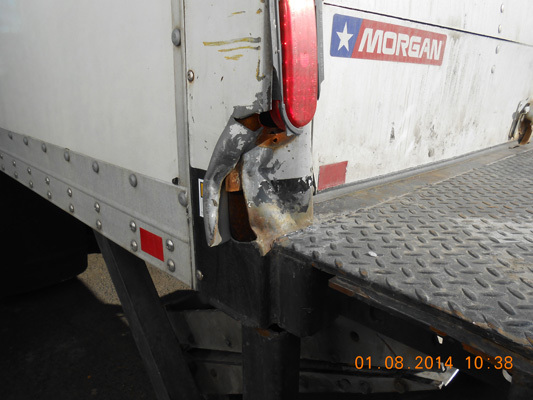 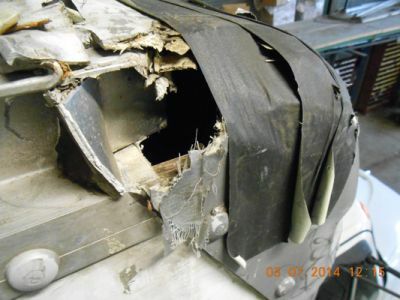 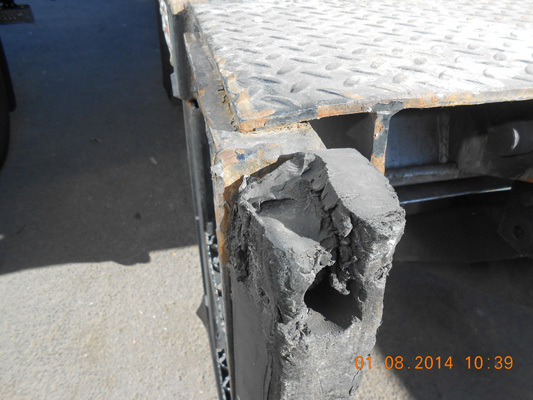 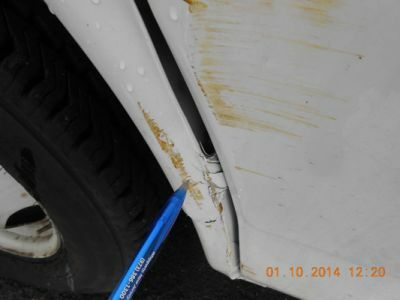 State-of-the-Art Equipment for Truck Body Collision Repairs. 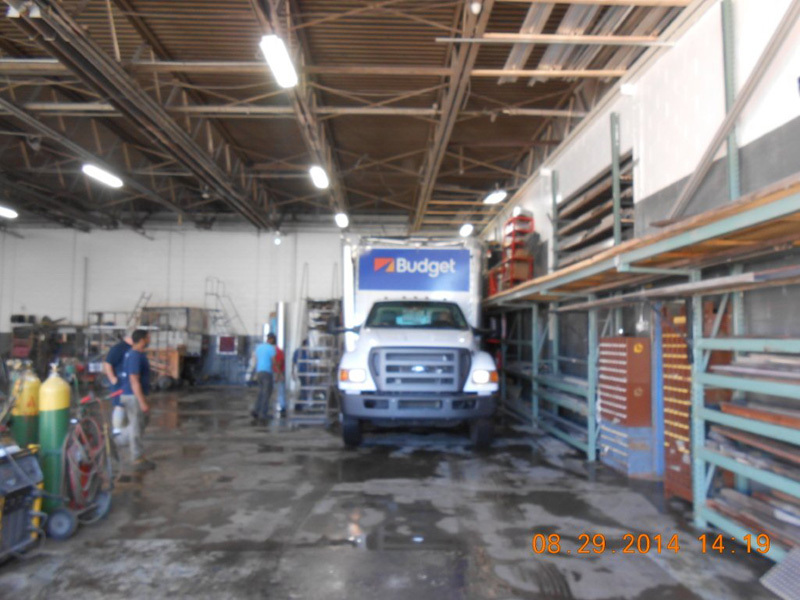 Truck Body East has the latest technology and equipment to do any job whether it is in our 55 foot heated paint booth that drastically reduces drying time and ensures perfect paint coats, or alignment and frame straightening equipment that help ensure accuracy in all size trucks. 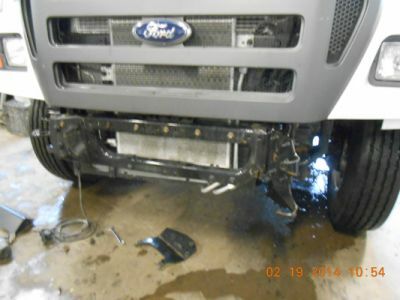 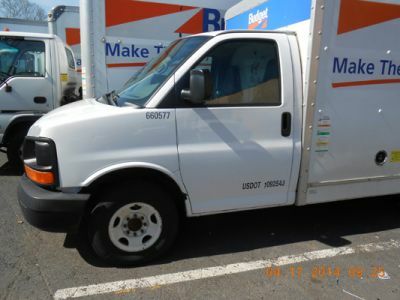 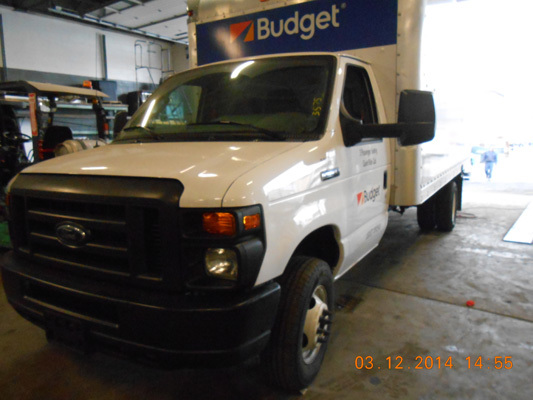 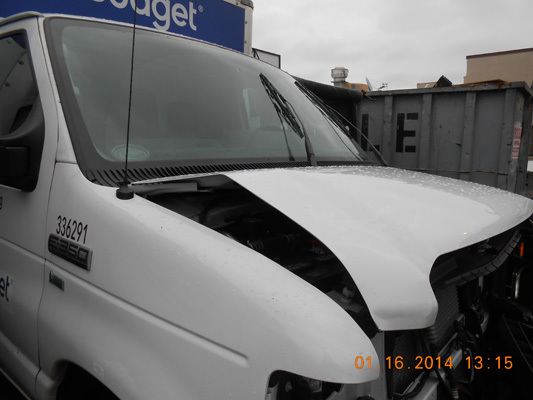 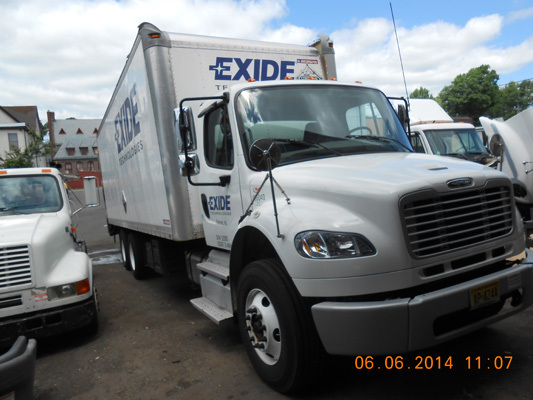 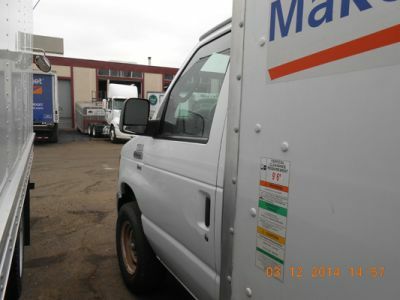 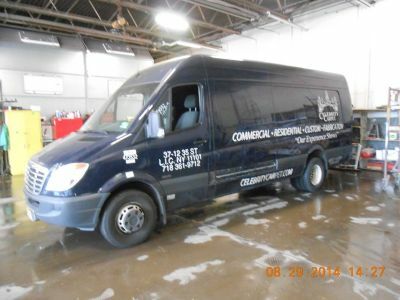 Our truck body shop technicians are highly skilled ASE-certified and factory-trained. 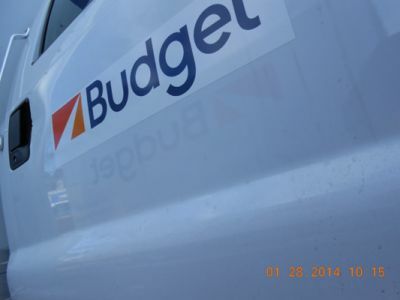 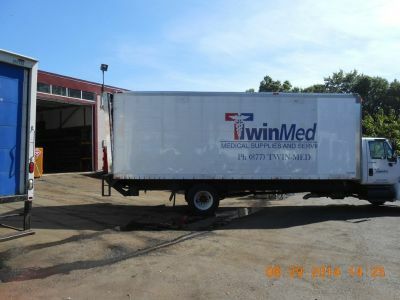 Truck Body East body shop is a DuPont Commercial Refinisher and uses only top of the line DuPont paints and coverings. 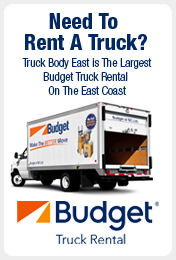 The Truck Body East Guarantee. 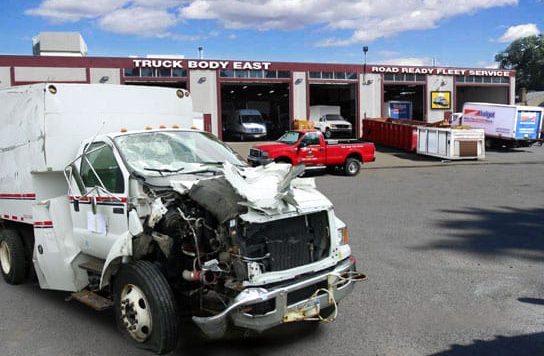 Truck Body East stands behind work and assures your satisfaction will exceed your expectations.